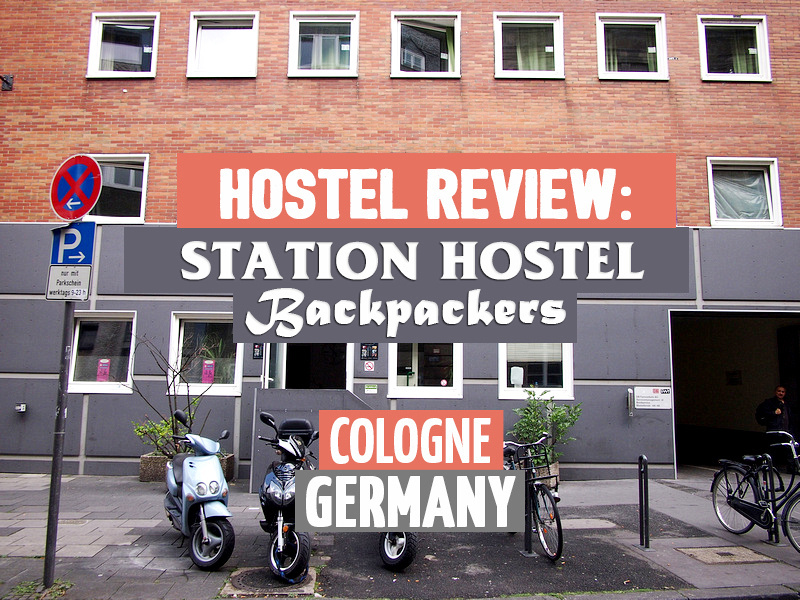 I stayed at the Station Hostel Backpackers in Cologne, Germany. I booked online and paid 20 EUR for a single bed in a 4-bed dorm. I booked it mainly for its proximity to the train station which – as its name alludes – is near the Hauptbahnhof (main train station). 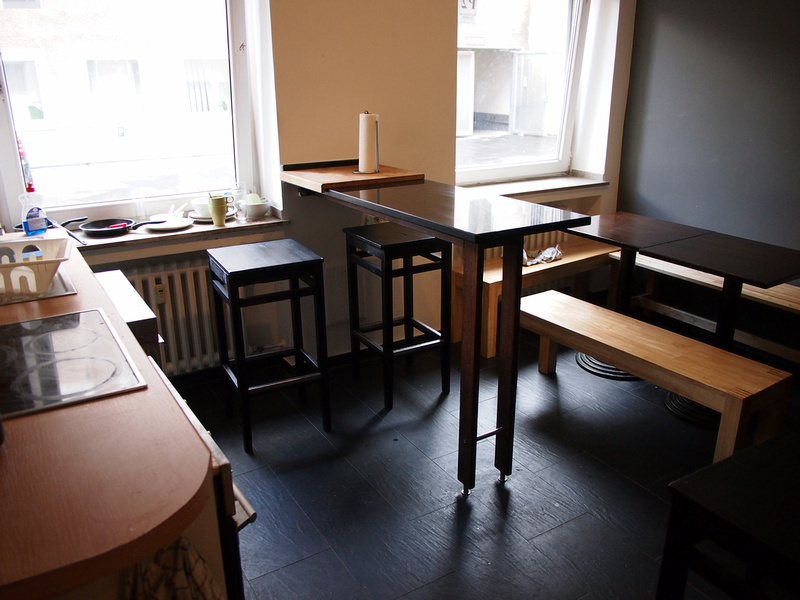 The hostel is about 5 minutes walk from the station which makes it a convenient place to stay in Cologne. I checked in and was greeted with a friendly and helpful receptionist. The 4-bed dorm was spacious and had a little cupboard and light for each bed. I’ve seen hostels cram more bed in this much space. 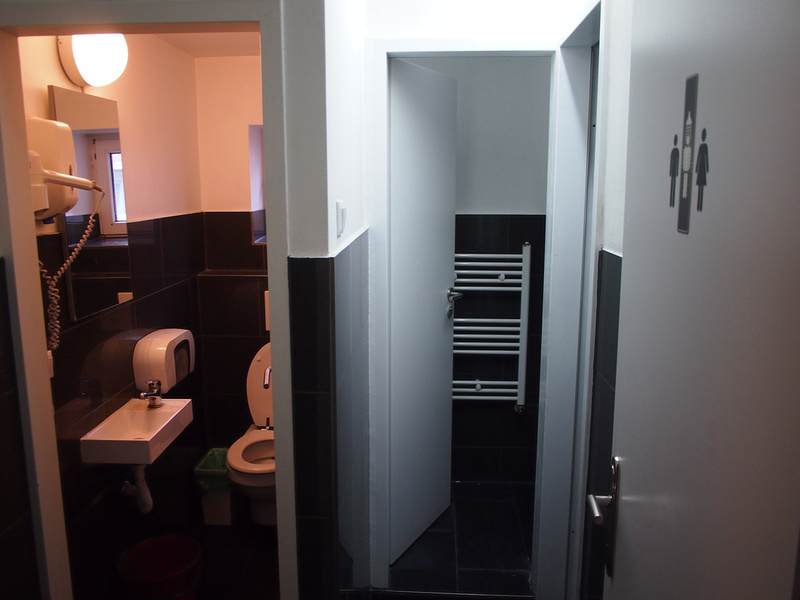 The toilets and showers were in the hall and were in good order. There is no breakfast here but they have a kitchen that you can self-cater. The wifi only worked downstairs and the common area was very small for the size of the hostel. There aren’t many power outlets either so charging electronics downstairs was a hassle. There are two public computers in the common area.